These dudes from London, formed in 2011, are putting together some insanely good garage rock- with a very nice psych twist. Sometimes I get a whiff of The Clash or The Vaccines. Only a couple of singles available and they are on the top of NME’s artists to watch list. 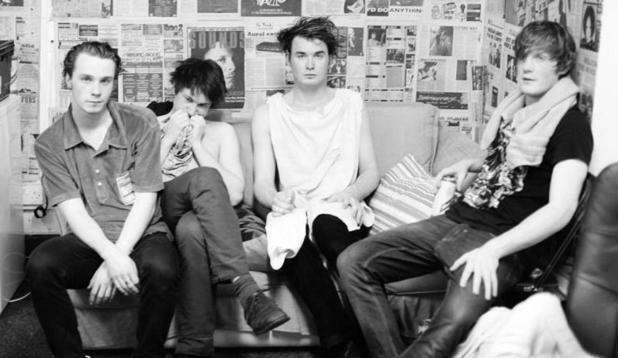 Palma Violets “Best of Friends” was picked as the track of 2012. The band is gearing up to release their debut album in the UK via Rough Trade. Pretty nice boys, you better bring it.